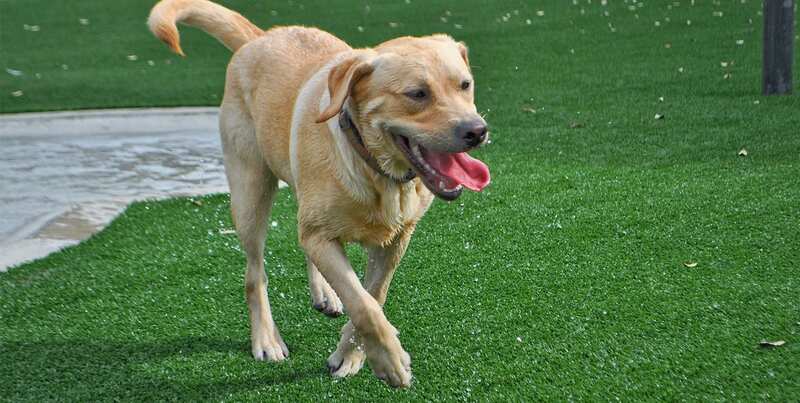 The Bone Adventure offers cage-free daycare, overnight care, and full-service grooming for dogs. 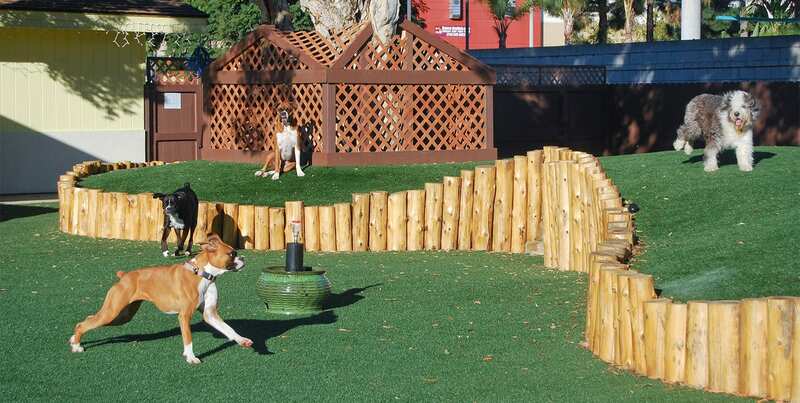 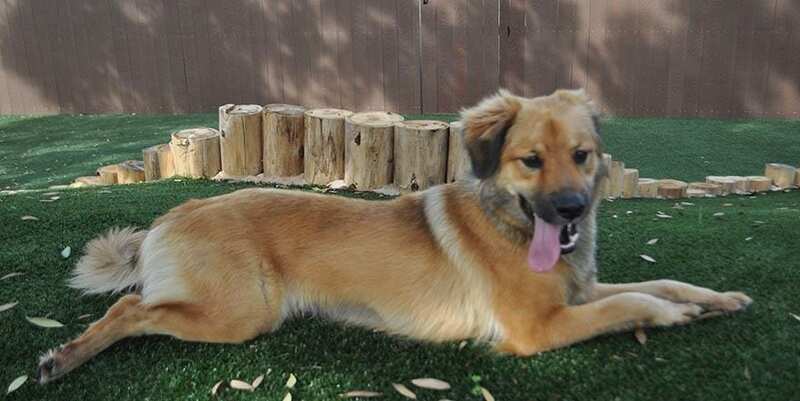 The Bone Adventure’s two locations in Costa Mesa, California, offer comfortable, clean K9Grass® areas outdoors for dogs to play and potty, access to indoor/outdoor areas, plenty of dog and people friends for socializing, and 24-hour supervision by loving staff members. 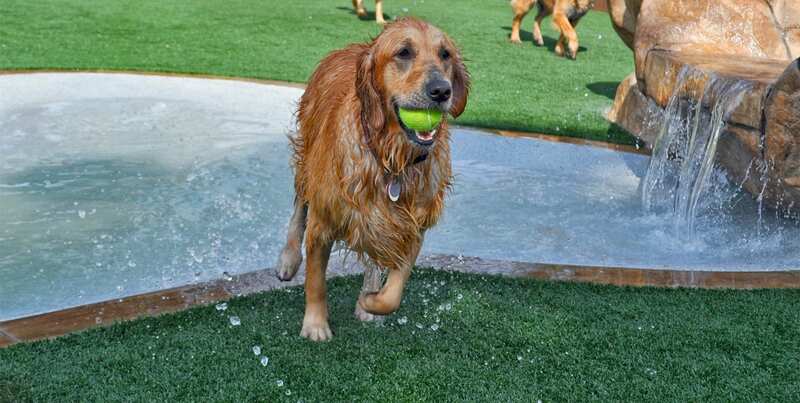 K9Grass Lite helps keep dogs clean after romping in the pool, and provides superior drainage and cleanliness for dog play areas.